Pinnacle completed 50,000 SF of office renovation including a state of the art computer facility. 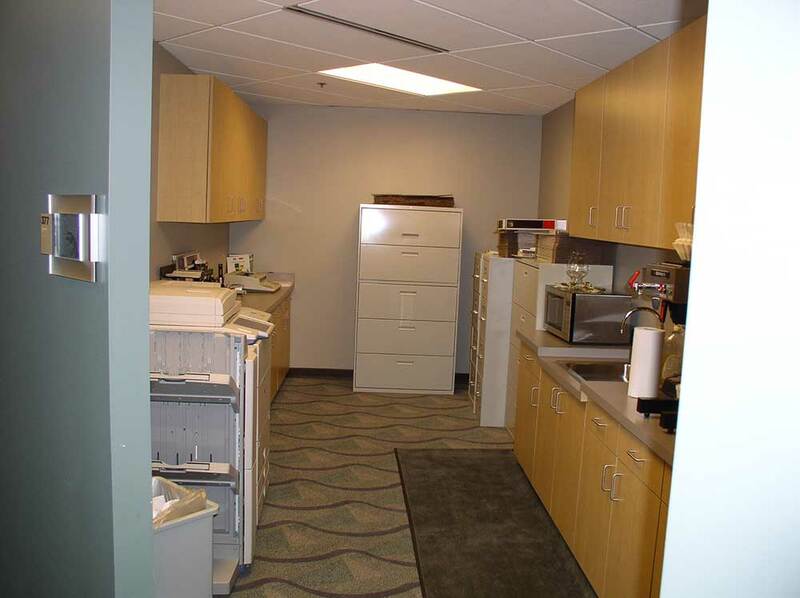 The computer room’s first 20,000 square feet were completed within eight short weeks. Client: Isle of Capri Casinos, Inc.